Warne called for Duke balls to be used worldwide. 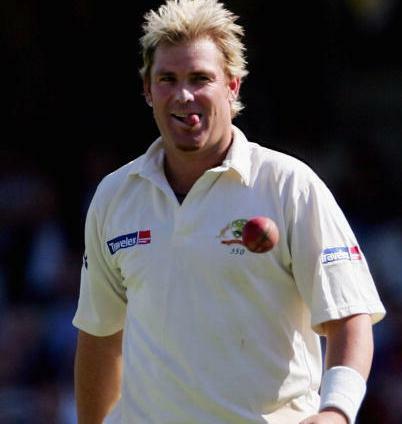 Australian cricket legend Shane Warne has expressed his concern over the future of red-ball cricket, citing that only the use of Duke balls all over the world can make the traditional format a spectacle to watch. It is worth mentioning here that most of Test playing nations use Kookaburra balls while the No. 1 Test side India use SG balls at home. "I am worried about the future of Test cricket," Warne told Sky News. "It's the best form of the game in my opinion. 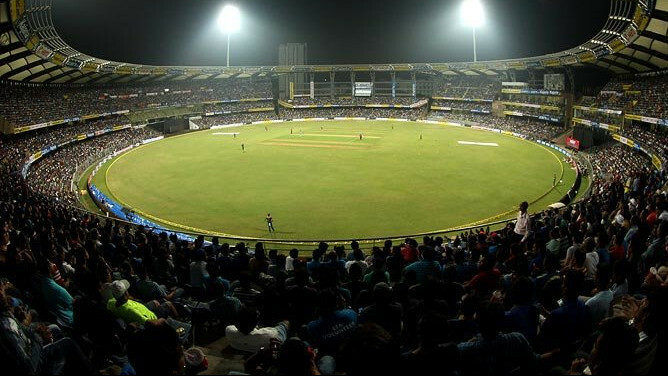 Have a look at this summer what happened between India and England - it was a fantastic series to watch. "I think the ball dominated the match, created great Test cricket and fun Test cricket. It was also captivating Test cricket. If we could use that Duke ball all over the world it would be fantastic because it always seems to do something when the wickets are flat, so hopefully the governing body will have a look at that," he further added. Warne also commented on the severe punishment handed to Australian cricketers Steve Smith, David Warner and Cameron Bancroft for their role in the ball-tampering plot at Newlands in March. 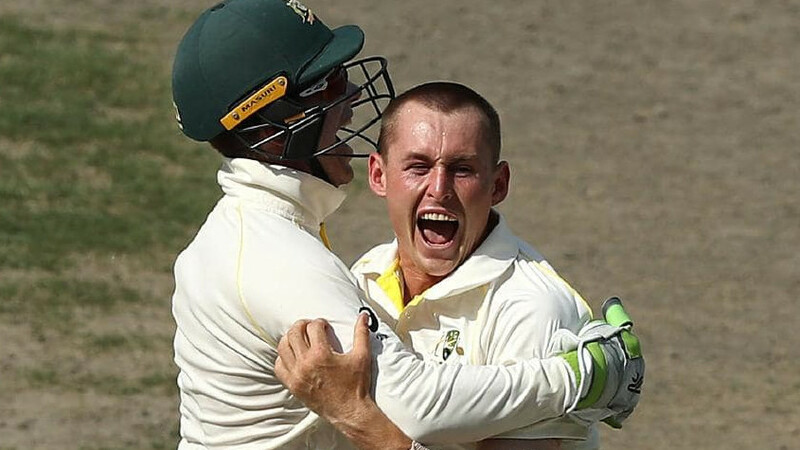 Cricket Australia had imposed a one-year ban on Smith and his deputy Warner for their involvement in the disgraceful saga while rookie opener Cameron Bancroft, who exploited sandpaper in a bid to alter the conditions of the ball, was barred from international cricket for a period of 9-month. "I was very disappointed and I think like everybody else I was embarrassed by the Australian cricket team," he remarked. "How does it get to the point that we are taking sandpaper on to the ground and we are going to sandpaper the ball. But having said that I think the penalties were too harsh. I think 12 months and around 10m dollars or around that mark is a very big price to pay," Warne concluded.